PLEASE PAY ATTENTION, this case from the Canadian Federal Court of Appeal could apply against Bitcoin trade exchange business in Canada. 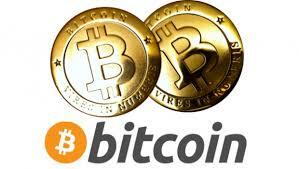 Increasingly popular virtual currencies like Bitcoin are garnering headlines. It is an electronic currency independent of central banks and currently minimally regulated. This currency allows you to make payments and trades at no charge, anywhere on the planet.